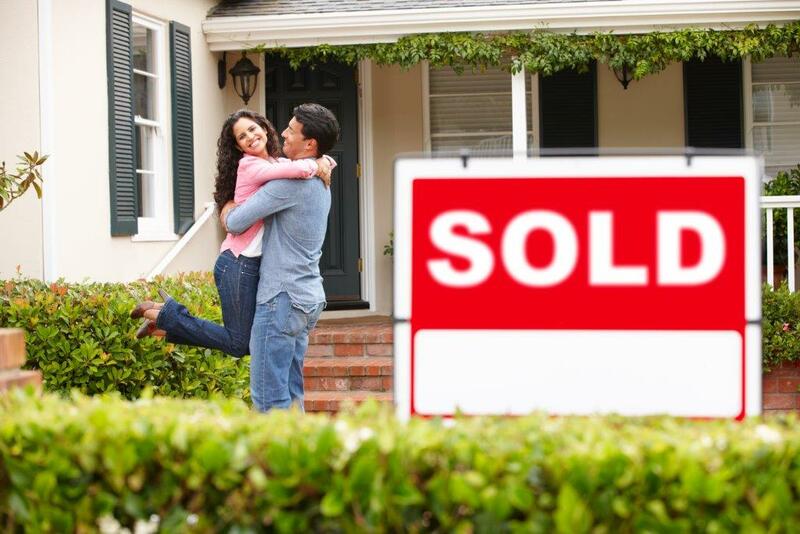 Real estate agents often talk about “curb appeal” in describing a house that’s likely to sell. But that phrase should be updated to include “fireplace appeal,” too. Today’s home buyers are increasingly likely to include fireplaces–outdoor, indoor or both–on their “wish list” of home features. And having the home features potential buyers are seeking helps sellers move their property more quickly, and at a price they desire. According to 2017 research on Homebuyer Housing Preferences conducted by the National Association of Home Builders (NAHB), both indoor and outdoor fireplaces remain in the top five of decorative product features for all homebuyers. It’s a preference that spans all generations – millennials, Gen X, Baby Boomers and Seniors, and across all income brackets. 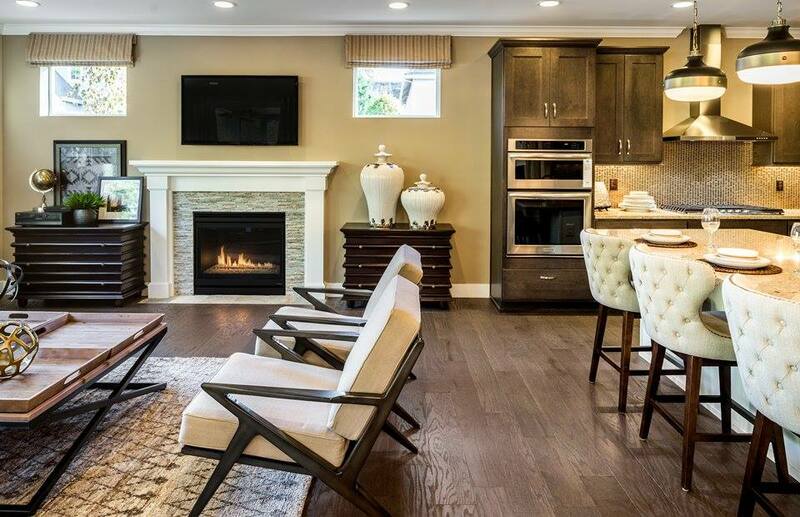 In another study, the National Center for Real Estate Research confirmed that fireplaces have a strong, positive effect on selling price, adding about 12 percent to a home’s value. Susan E.K. Foster, a realtor for Edina Realty Highland Park in St. Paul, Minnesota, says she sees decorative home features coming into play once prospective buyers have determined the neighborhood they want and the value of the home they can afford. Foster, who has trademarked her own tag line: “Helping You Find Your Happy Place!™,” says that features that the checklist of features begins right at the start of a visit, when welcoming entryways and brightly colored front doors can set the scene for a positive opinion of the home. “In the kitchen, they’re usually looking for updated, modern cabinetry and efficient appliances,” she says. “They’re happy to see quartz and granite countertops, decorative range hoods and a hidden area for recycling.” In the bathroom, Foster says the fading fad of immense whirlpool tubs has been replaced by a desire for luxurious, walk-in showers. Fully outfitted laundry rooms, either on the main floor or upper level, are also a top feature. “Having any sort of finished, outdoor living space is a reliably positive selling factor,” Foster explains. “A nice deck or patio adds a lot of living space without a huge investment. Buyers can picture themselves in the yard, entertaining in that space.” Outdoor fireplaces can play a significant role in adding to the impact and multi-season use of an outdoor space. Other outdoor features that buyers desire include low-maintenance landscaping, big decks, screened-in porches, patios with comfortable furniture and options for shade, water features and outdoor kitchens. 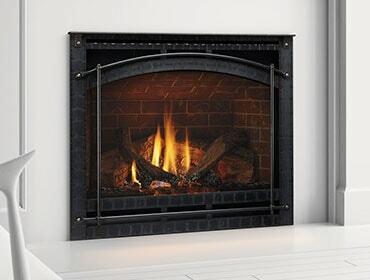 Ready to find the right fireplace for your home? Connect with your local Heatilator dealer today.